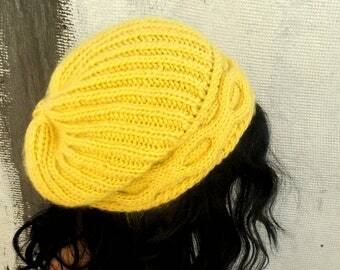 This pattern is available for instant download once the payment is confirmed. Lacy socks, open work fishnet socks. Made with irish Clone stitch, easy to adapt to different sizes. Everything is explained in the pattern, which includes a lot of pictures. - I explained the adjustments to any size in the pattern!